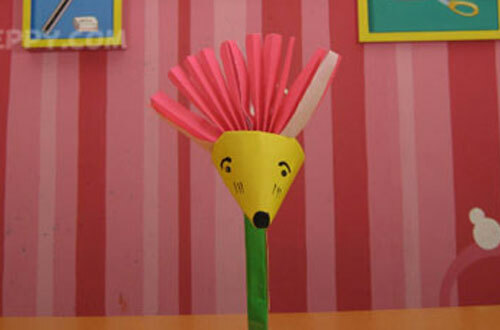 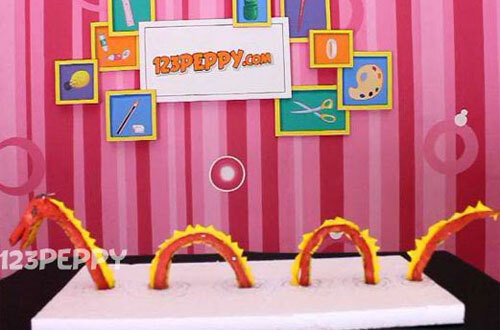 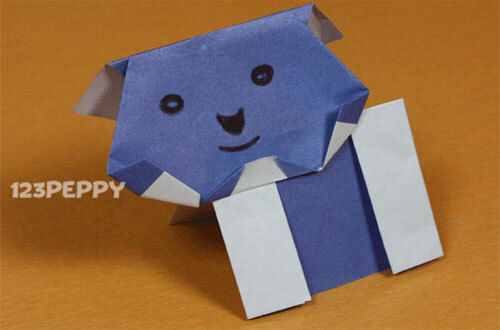 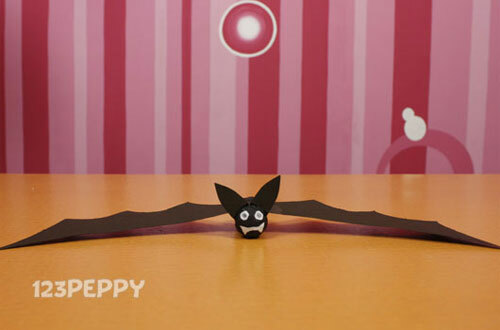 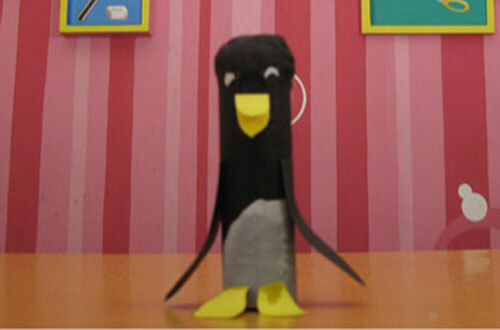 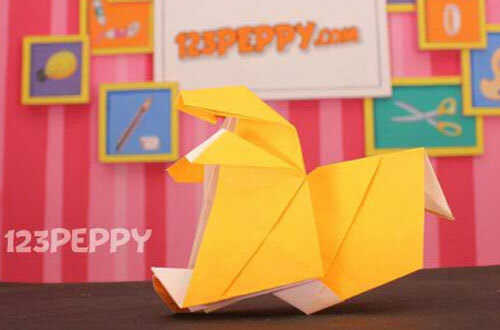 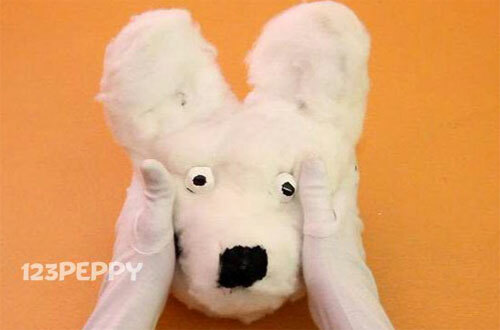 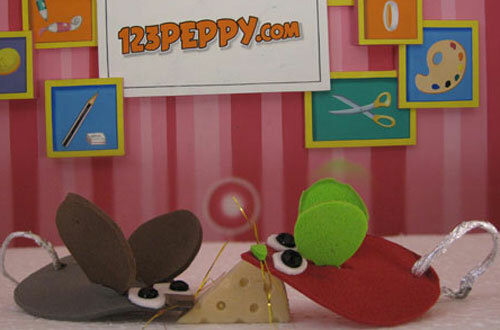 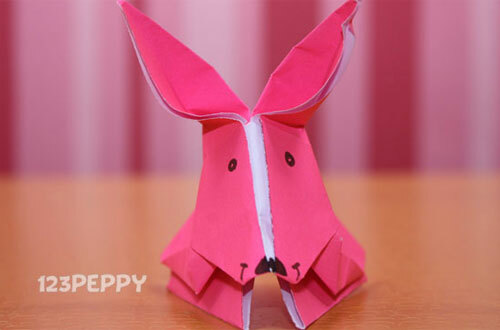 Make your kids to create their own animal crafts from our collection of animal crafts and activities making ideas online for free at 123Peppy. 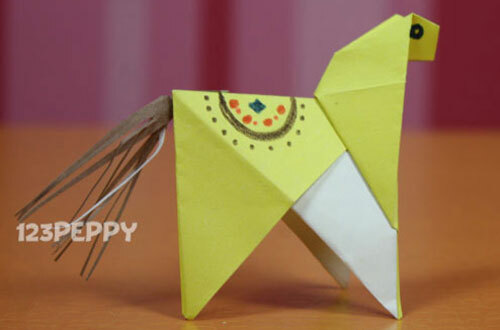 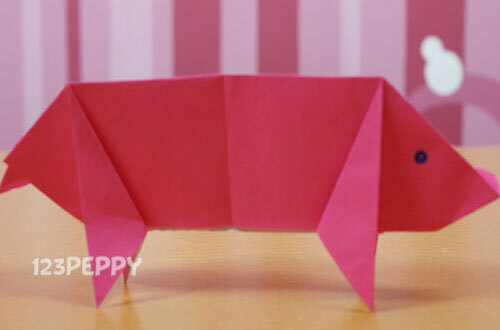 We offer do it yourself craft project ideas to make pet animals, farm animals, zoo animals, and more at home. 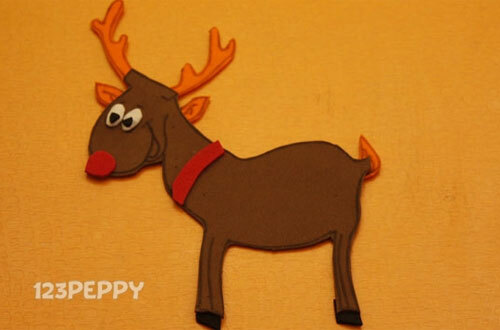 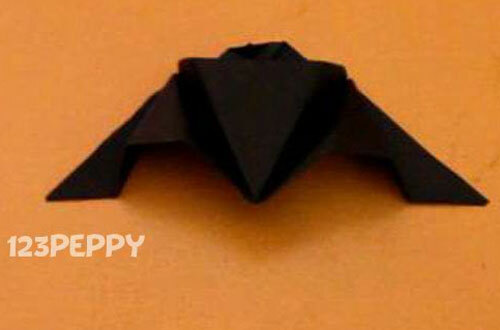 Learn from our step-by-step pictures and video tutorials to make your own crafts and have fun.